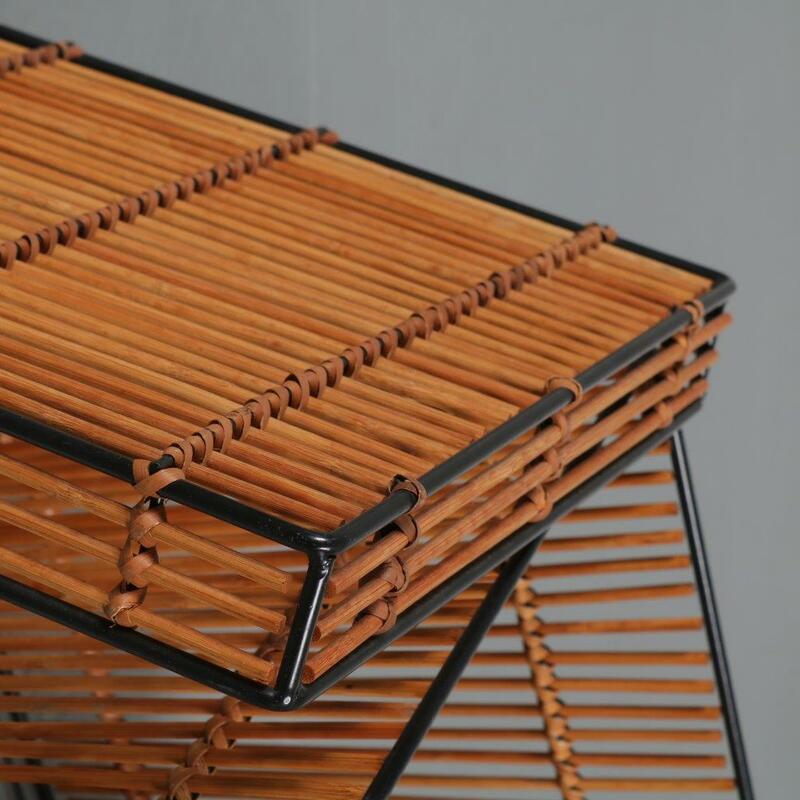 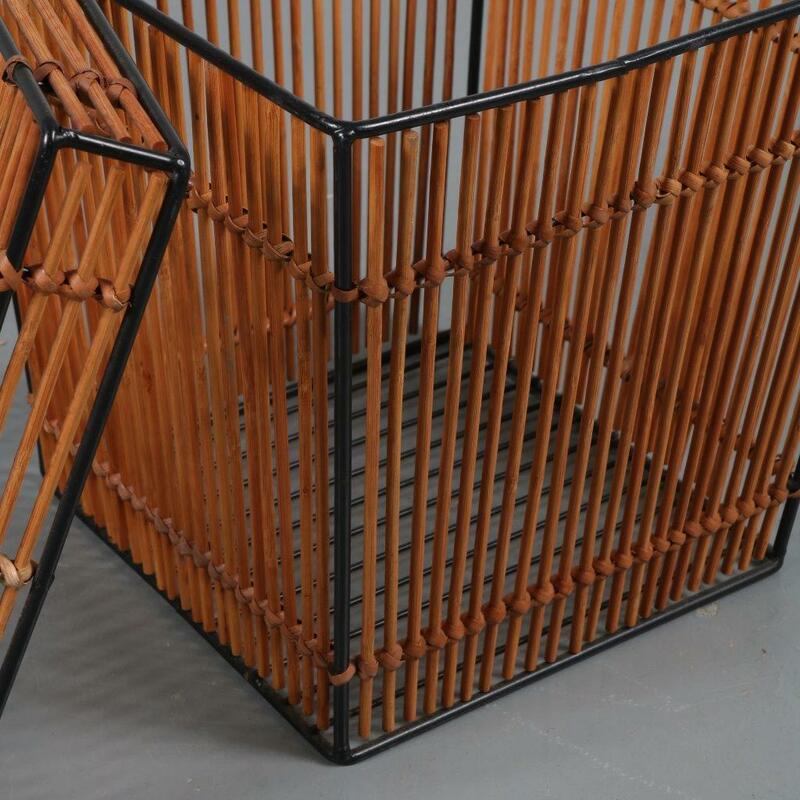 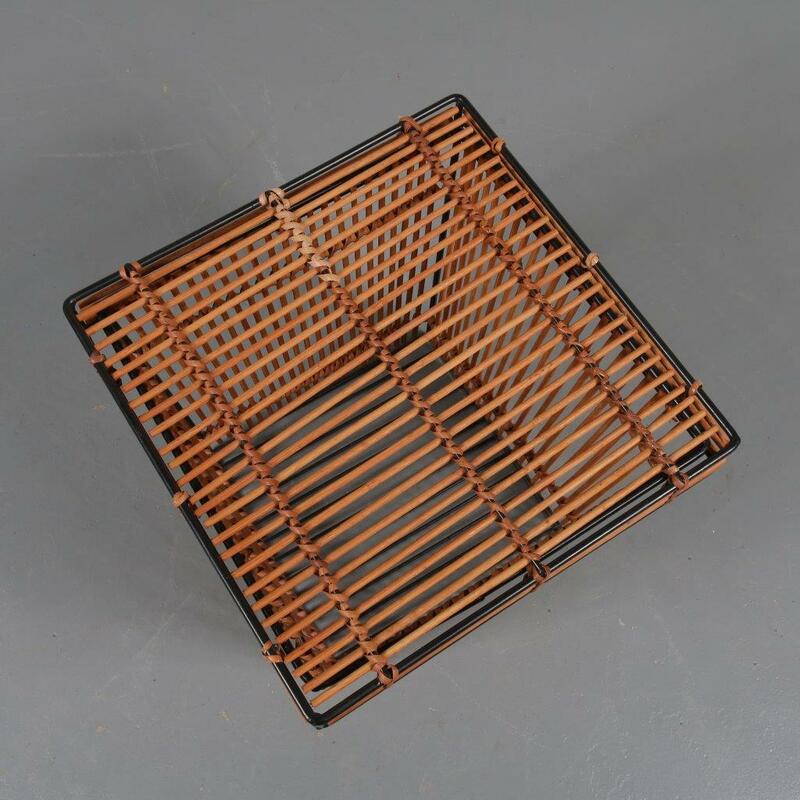 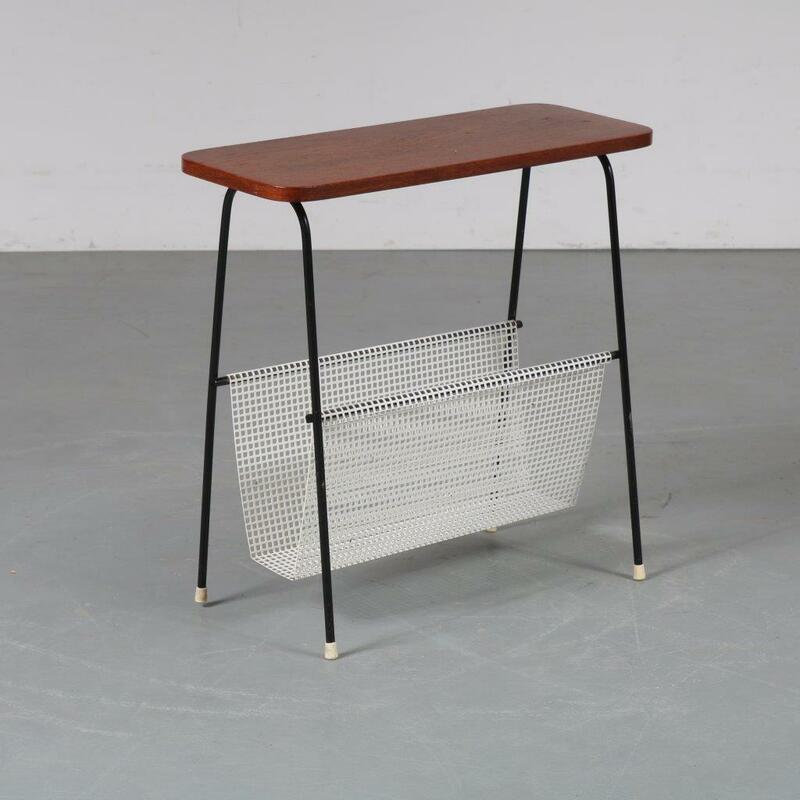 A lovely styled black metal with rattan storage box by Dutch manufacturer Rohé. 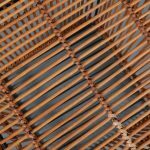 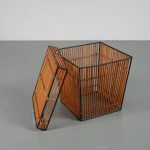 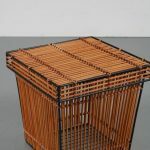 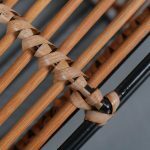 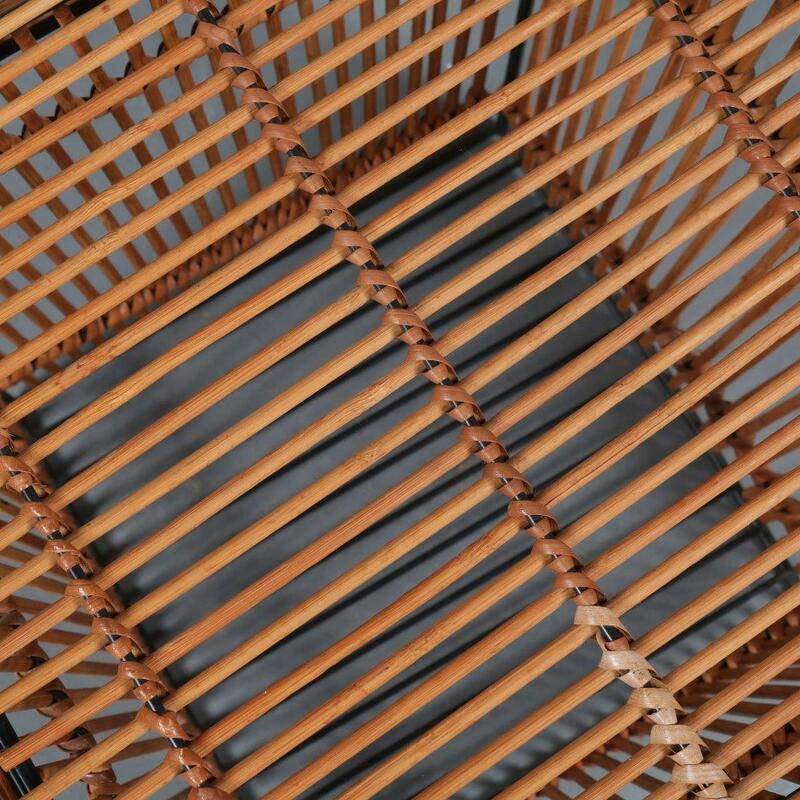 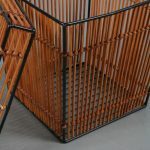 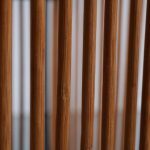 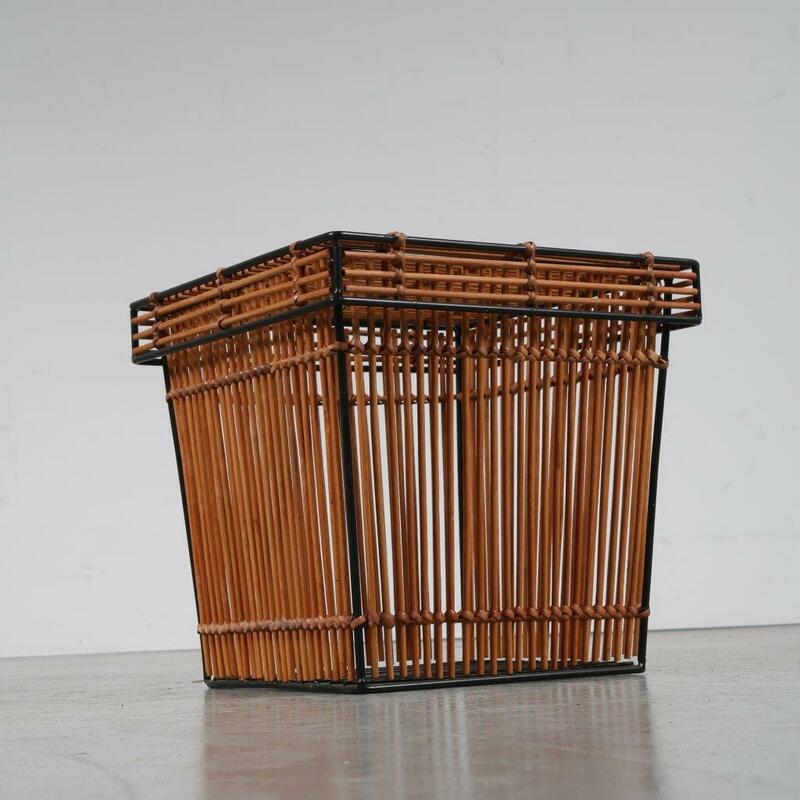 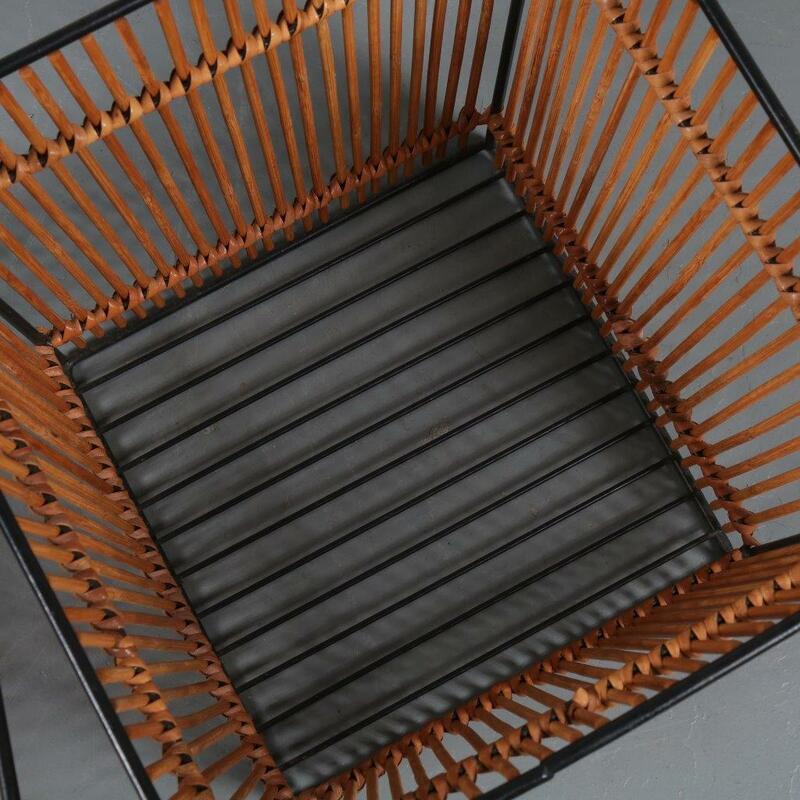 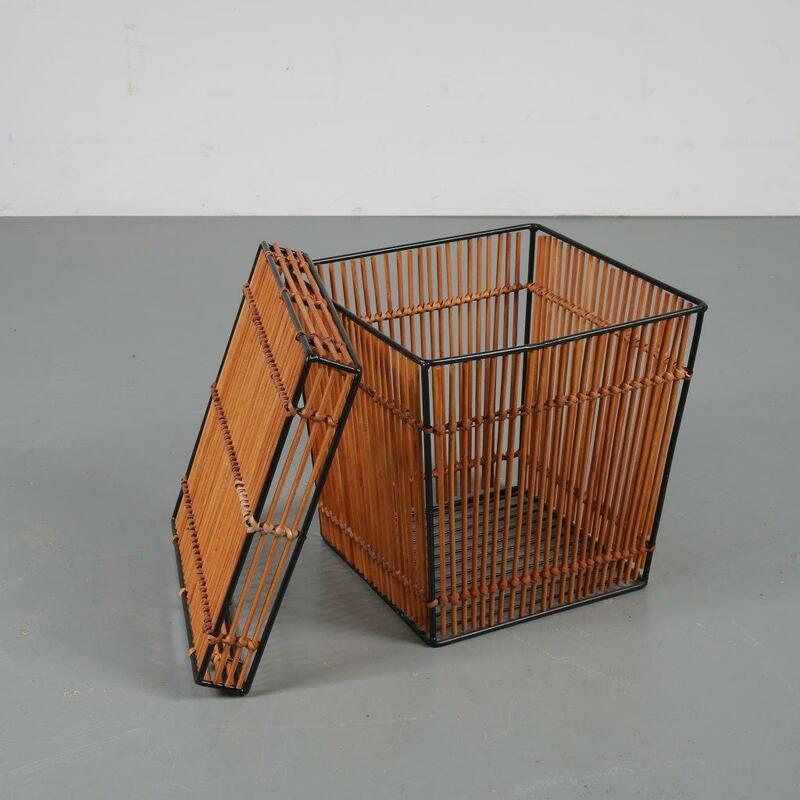 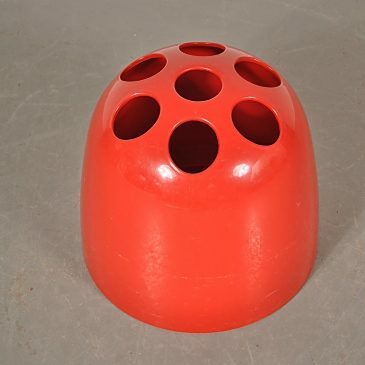 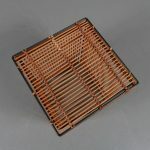 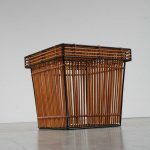 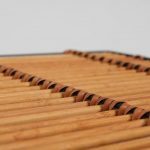 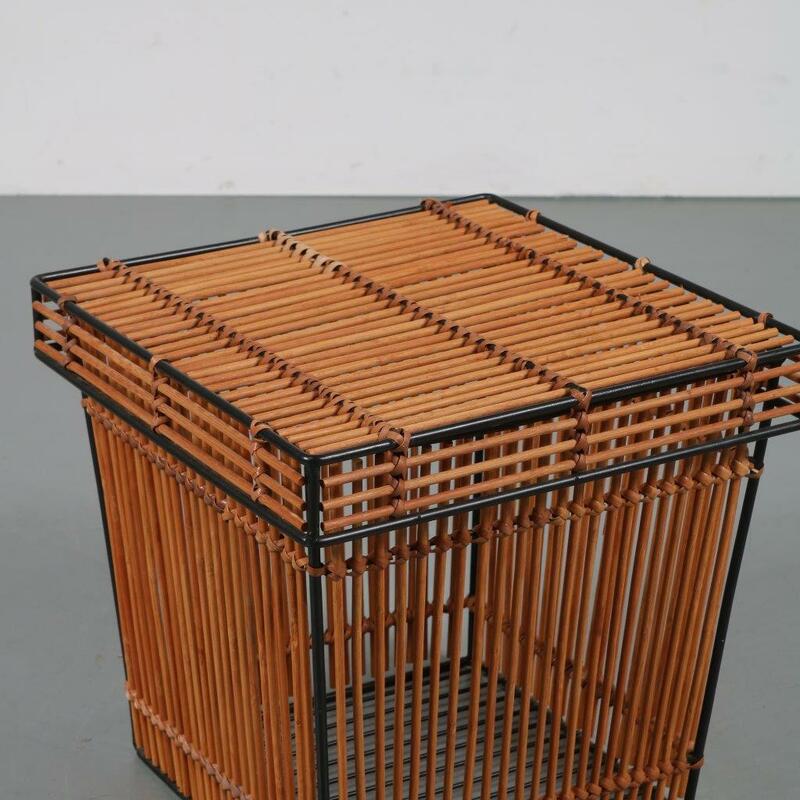 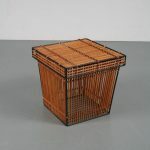 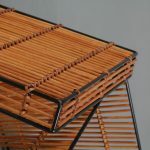 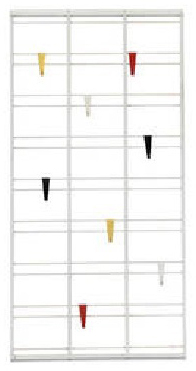 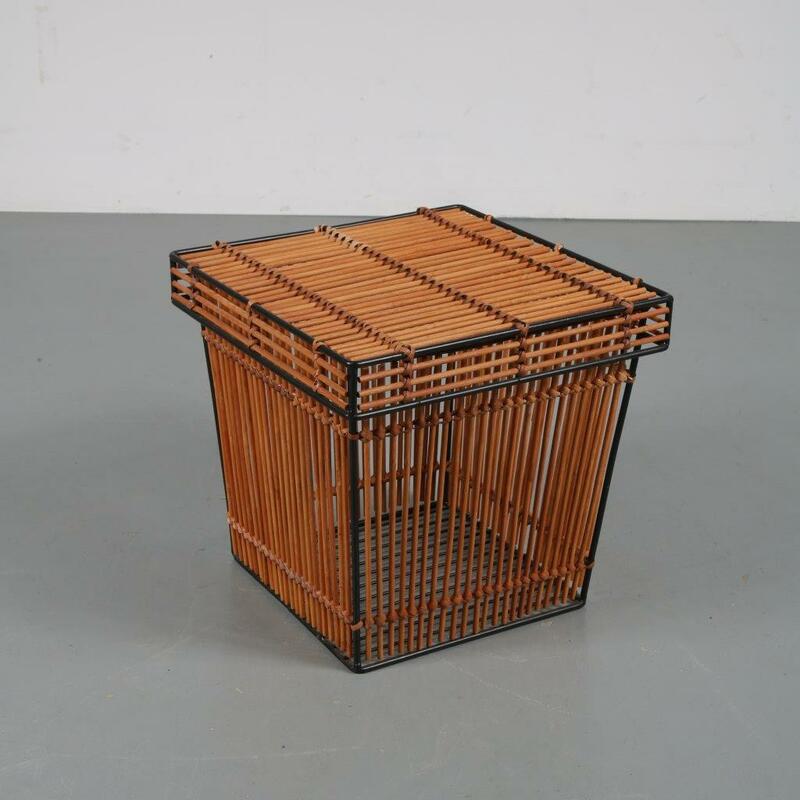 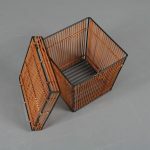 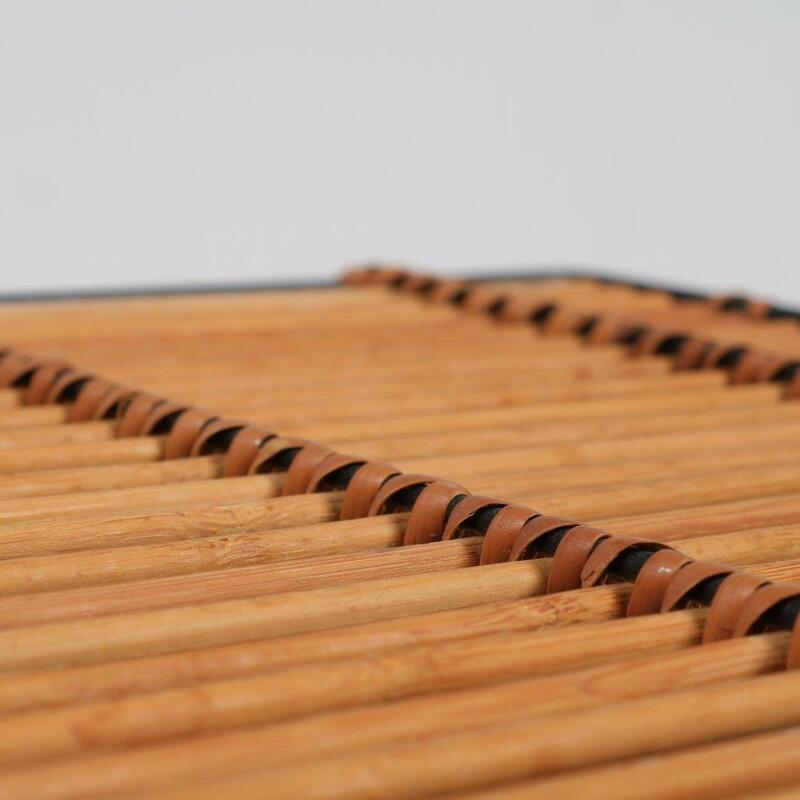 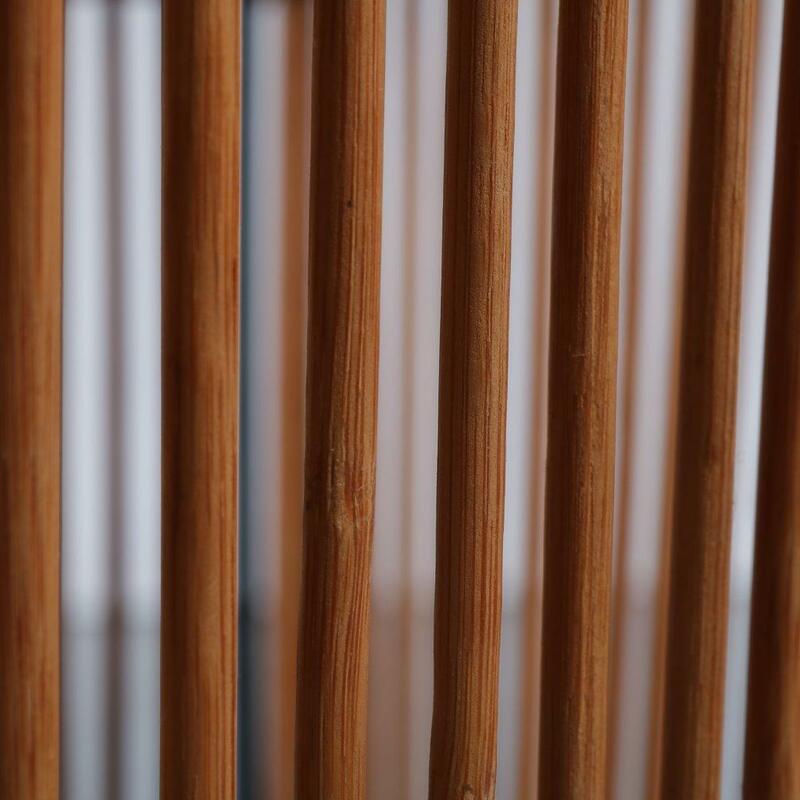 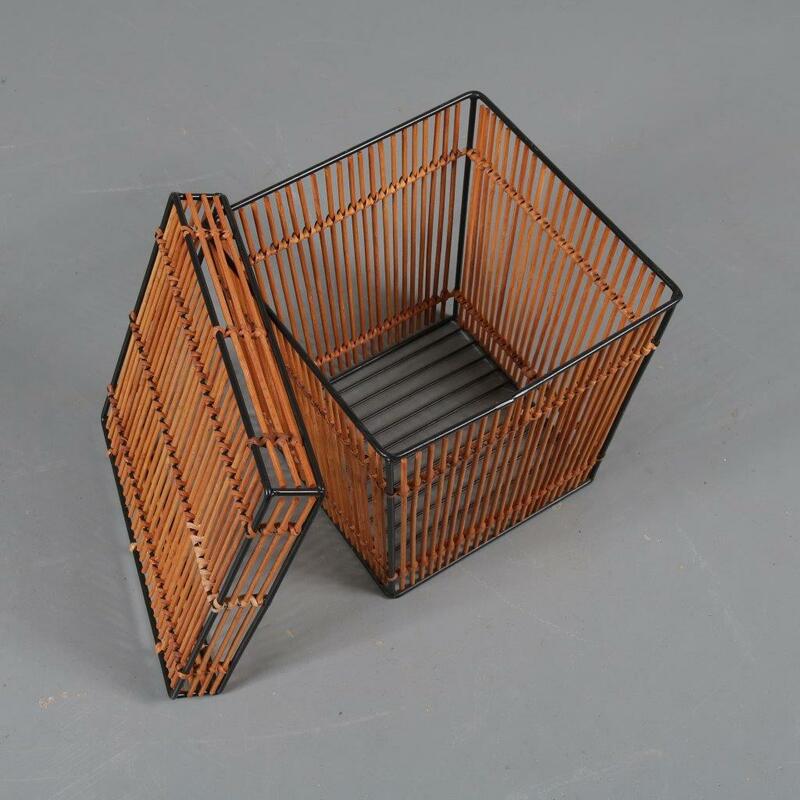 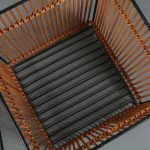 The materials combine nicely and the use of rattan allows the inside of the box to be gently visible. 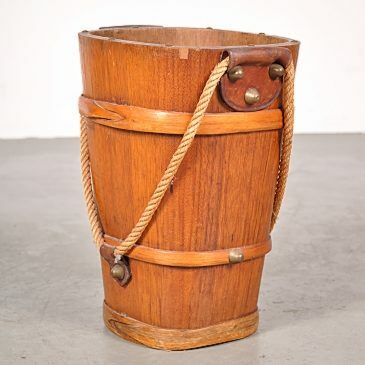 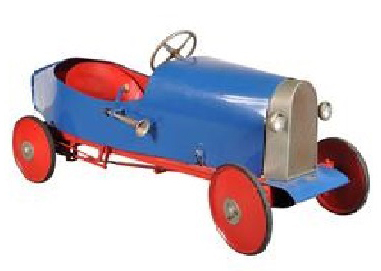 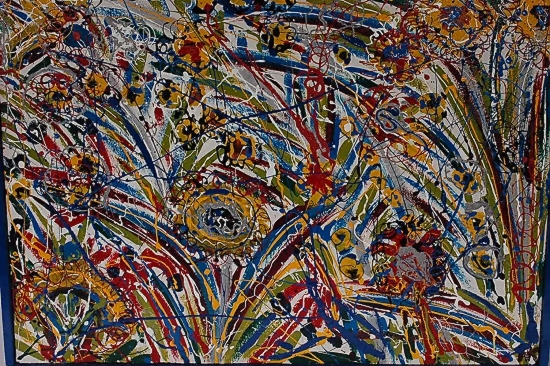 It remains in very good vintage condition!